by David A. Carbonell Author · Sally M. Winston Author of introduction, etc. If you're ready to start observing your anxious feelings with distance and clarity—rather than getting tricked once again—this book will show you how. 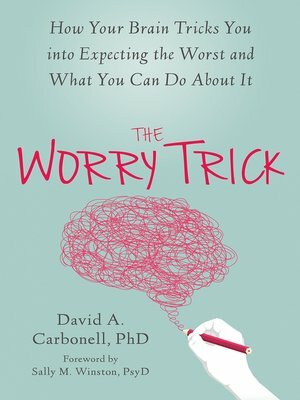 David A. Carbonell, PhD, is a clinical psychologist who specializes in the treatment of anxiety disorders in Chicago, IL. He is the "coach" at www.anxietycoach.com, and author of Panic Attacks Workbook.